COR Advantage puts actionable data front-and-center for teachers and administrators alike. Reporting tools like data matching provide users with accurate student growth data, and benchmark reports give deep insight into school readiness. The COR Advantage lesson planner and activity database help teachers support students’ development at every level, allowing them to incorporate their data into their weekly plans. The COR Advantage software includes real-time dashboards that provide early childhood educators with at-a-glance data. Teachers use the dashboard as a digital clipboard to help them plan and assess. 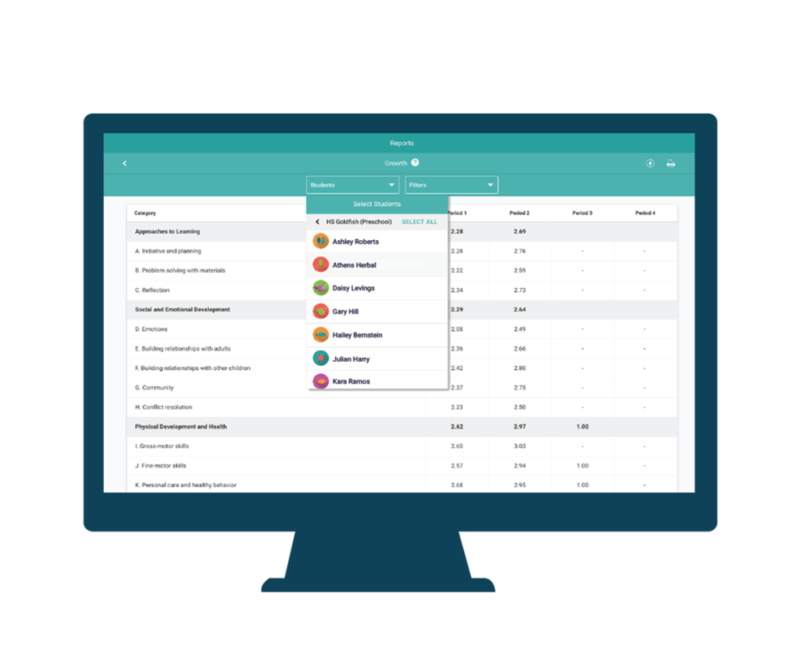 The dashboard also helps administrators support their staff by showing program-wide assessment completion and progress, which can further be broken down by site and classroom. COR Advantage’s suite of reports allow administrators and teachers to view performance, growth, and completion data. All data can be filtered by attributes such as funding source, age, or race. The Performance Report allows educators to view a summary of all children’s assessment data at the classroom or program level within an assessment period, while the Growth Report allows them to view longitudinal data, providing valuable insight on program effectiveness. 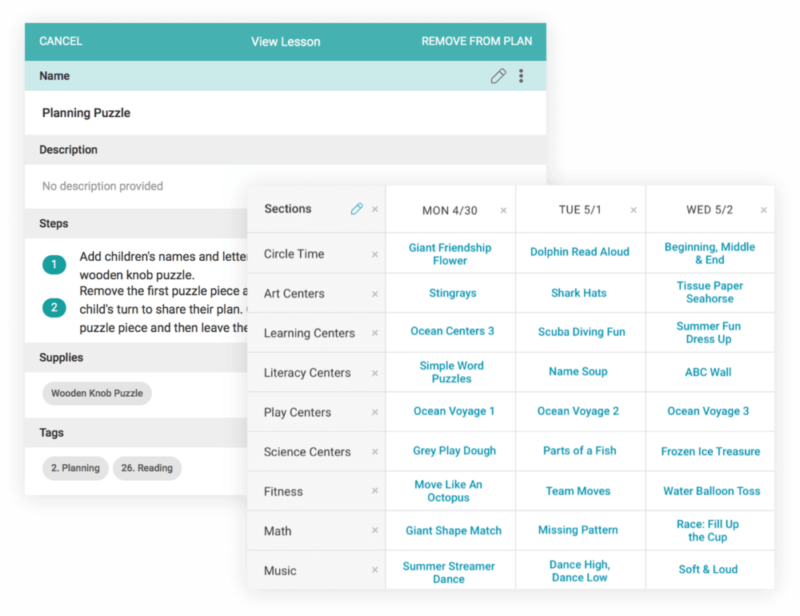 To support data-driven instruction, COR Advantage’s built-in daily planning tool allows teachers to create a rich library of activities. 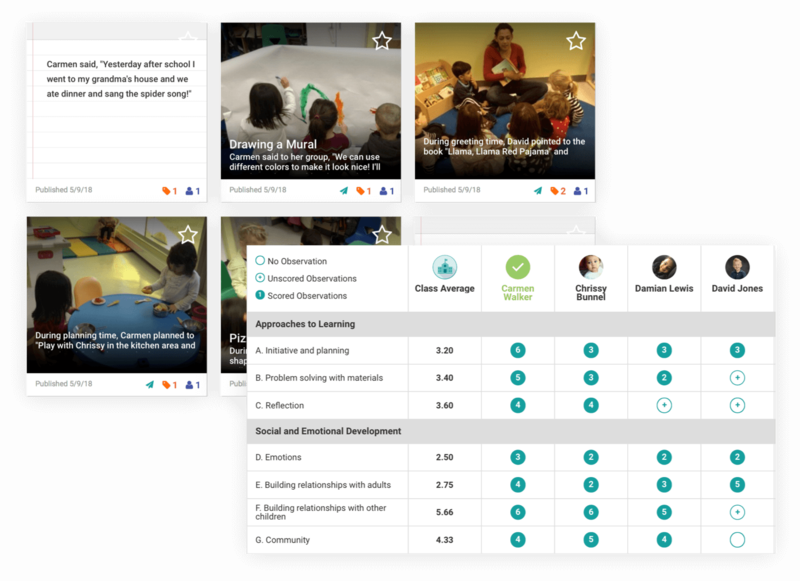 Each activity can be connected to COR Advantage items, early learning standards, or HighScope’s Key Developmental Indicators, and can be dropped into subsequent plans for future use.